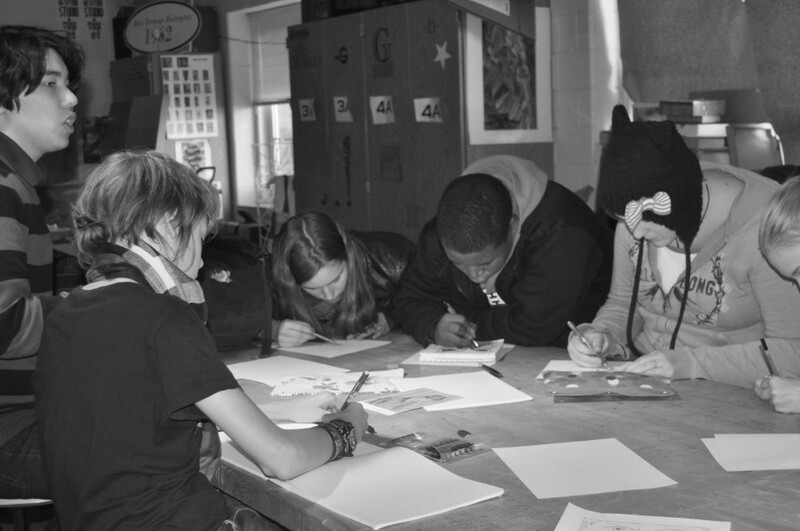 BRUSHING UP ON ART: Grady’s art club is held every Thursday in the art room, allowing students to develop their talents together. A new art club has emerged to provide an outlet for extracurricular drawing and painting. 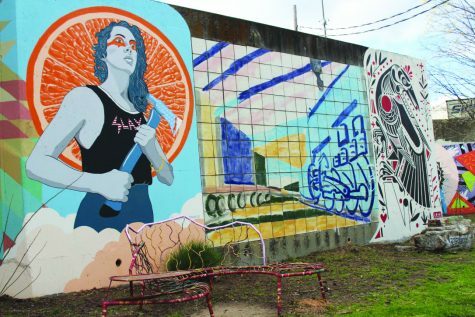 Spearheaded by juniors Danillo Kisser and David Spearman, the group of students experiment with a variety of mediums and visit artistic hot spots off campus. They took their idea to senior Lamar Benefield, who they asked to help lead the operation. The club was created as a haven for artists who need to bounce their ideas off of people and who wish to learn more about the craft. 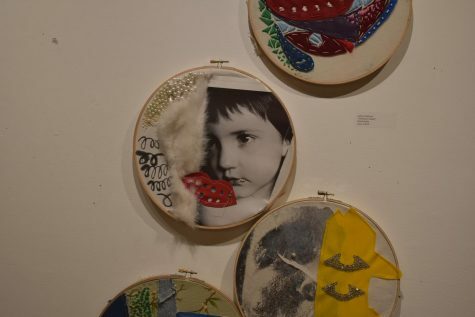 “The purpose of art club is to connect the artists of Grady through this one group and collaborate with each other as well as share and teach other styles and techniques that none of us would have possibly fathomed separately,” Benefield said. 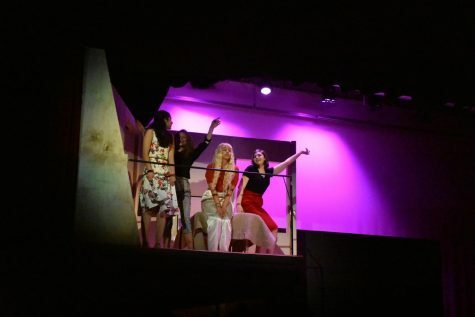 The club is advertised as a way to further students’ skills in the artistic fields and to encourage participation in various projects and activities. A usual crowd gathers at every meeting. The group ranges from dedicated members to occasional visitor. The meetings are run by art teacher John Brandhorst and student teachers Mattie Matakis and Zach Demoff. There is no official teacher sponsor, however. Meetings consist of individual work, group projects and information about current art attractions. “We usually plan activities such as three-minute figure drawing, character creation and a free draw period,” Spearman said. The musical aspect of the club is the brainchild of Spearman and junior violinist Charlie Denton.